Our approach to restoration, remediation, and mitigation can get summed up with a single word: Integrity. We know that you have placed faith and trust in the hands of our skilled professionals during your emergency or disaster, and we take the necessary steps to restore your property completely. We are accountable for our response to emergencies and the thorough steps to recovery after a disaster. The word Integrity for our team means that we never cut corners, we never do work that your home does not need, and we work every restoration job as though it is for our own home. 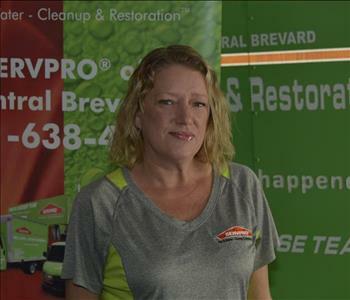 We work hard to earn your trust and maintain our reputation throughout our service area that has allowed our success in Brevard County for decades. Every member of our team lives here in the county, and that helps to provide a sense of community for every job that we undertake for our neighbors and fellow businesses in the area. 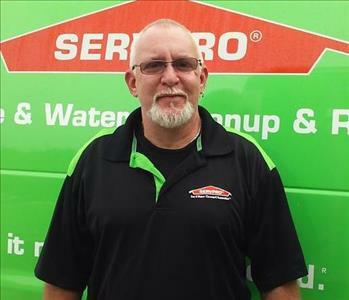 Each member of our crew has IICRC certifications, including SERVPRO of Central Brevard’s owner, Raymond Owens. 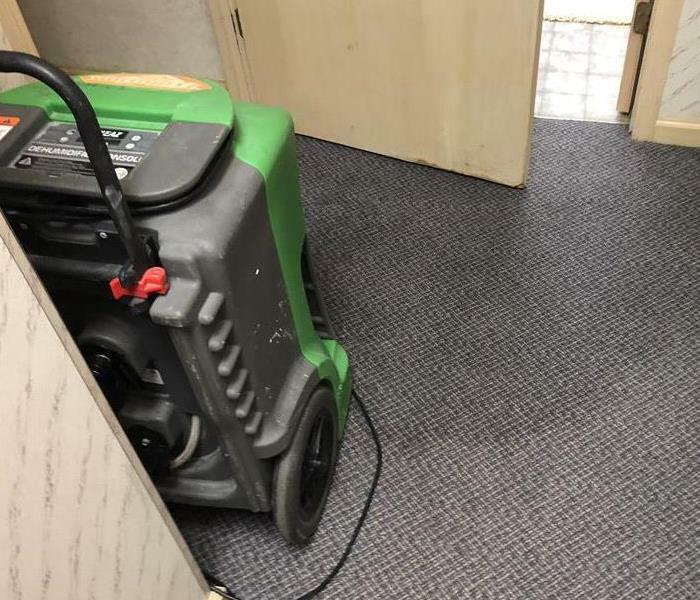 We have a wide range of equipment available that can help us to manage damages from water, fire, floods, storms, mold, and even biohazards that threaten your property or its occupants. In cases of large recovery projects, we can pool resources with other branches locally to provide infinite support for substantially damaged properties. Our team also can provide statewide support for disasters that affect other areas of Florida, offering up our expertise and effective large loss equipment to any location in the state in less than eight hours. We offer this same fast response and dedication to disasters and emergencies that affect your home or business, averaging a 1-hour response time from call to your doorstep 24 hours a day.